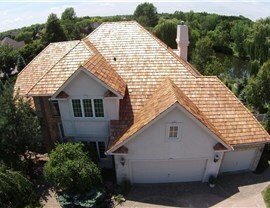 With two decades of experience, we can work directly with your HOA to ensure you get the right roof at the right price. 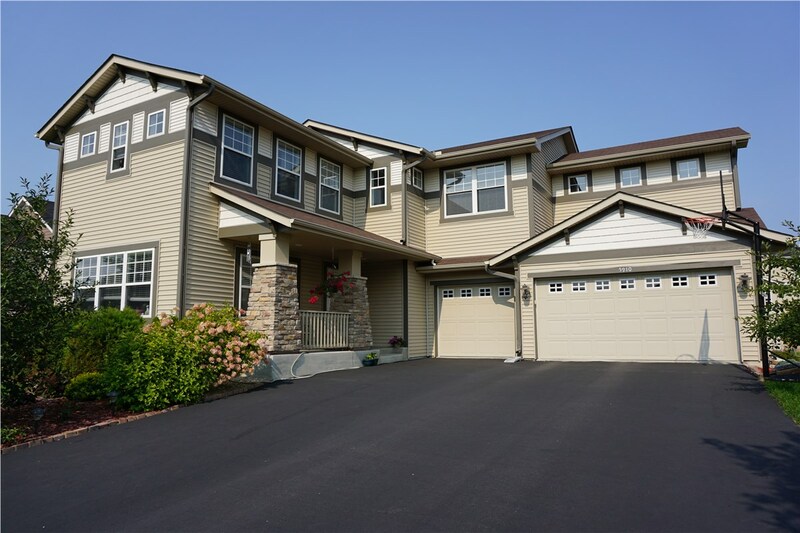 Living in a Minneapolis condo or a townhome can be a convenient way to live. That is, until something goes wrong with your roof, and you aren’t sure if you or your area homeowners association (HOA) is responsible for the repair. Turn to NMC Exteriors, and we will work directly with your HOA to make sure you get the repair or replacement you need. 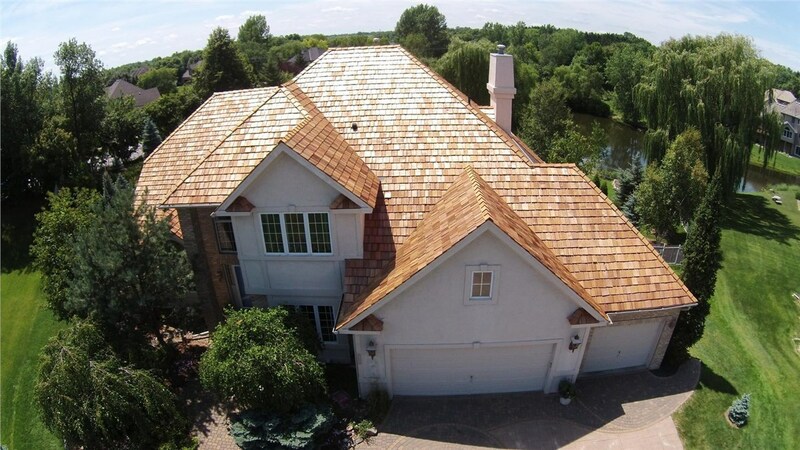 We have extensive experience with homeowners association roofing. 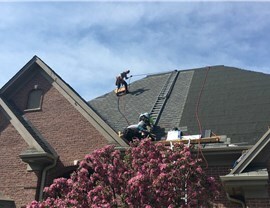 We have two decades of experience in the roofing industry, we have completed over 10,000 home remodeling projects, and we’re a Master Elite GAF roofing contractor. 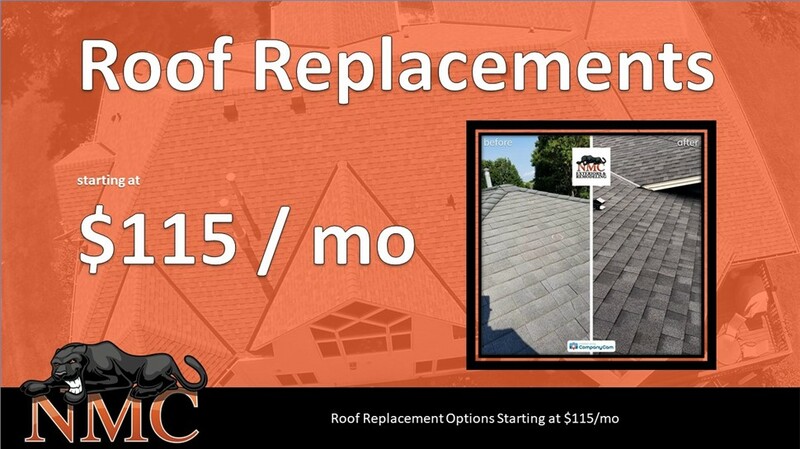 You can count on us to leave you with a beautiful, functional, HOA-approved roof that will last for many years to come. Your Covenants, Conditions and Restrictions (CC&Rs) should outline whether you or the HOA is responsible for the repair or replacement of your roof. 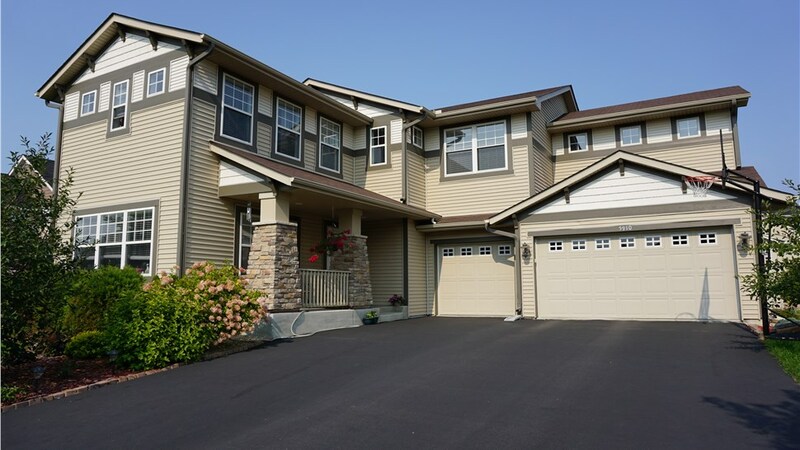 No matter who is responsible, it is important to get approval from the HOA. Many HOAs are comprised of volunteers, so it is important to plan your roofing project early. Our commercial roofing contractors strive to make the process as easy as possible. We can work directly with your HOA to ensure we follow even the strictest quality standards for commercial roofing. We can also minimize the time it takes to complete your project, because we utilize in-house crews that are efficient, skilled, and friendly. 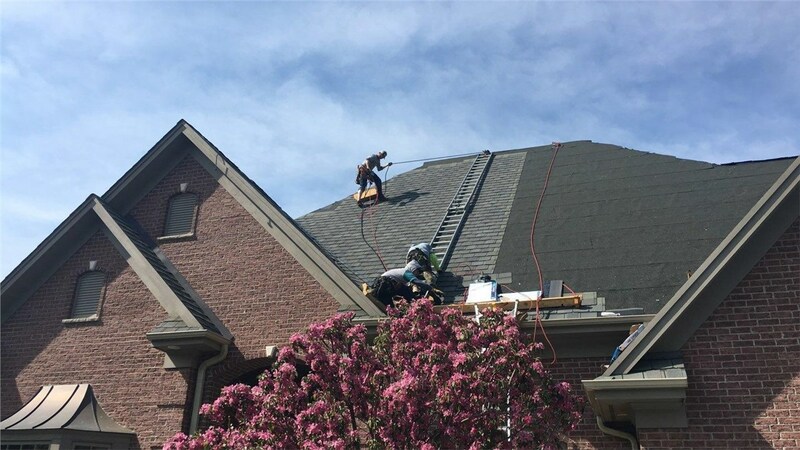 No matter where you are in the commercial roofing process, a knowledgeable contractor at NMC Exteriors can help you get the right roof for your property while dealing directly with your HOA to ensure everything is done to their specifications. 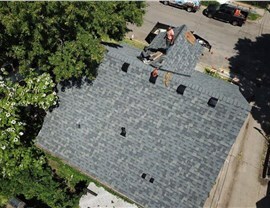 Call or fill out our online form to learn more about your roofing options, and to schedule an on-site NMC Assessment.